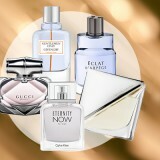 In the past year were launched hundreds of fragrances. Designers and experts from all over the world put a lot of efforts to enjoy their followers with new amazing scents. Of course, in a global industry like the perfumery one, not every perfume can reach the top. Which famine perfumes have made triumph for only one year and which continue to last in people’s hearth? Here you will find the answers. 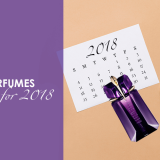 In this article, we will introduce you to the five most desired ladies aromas for 2018. 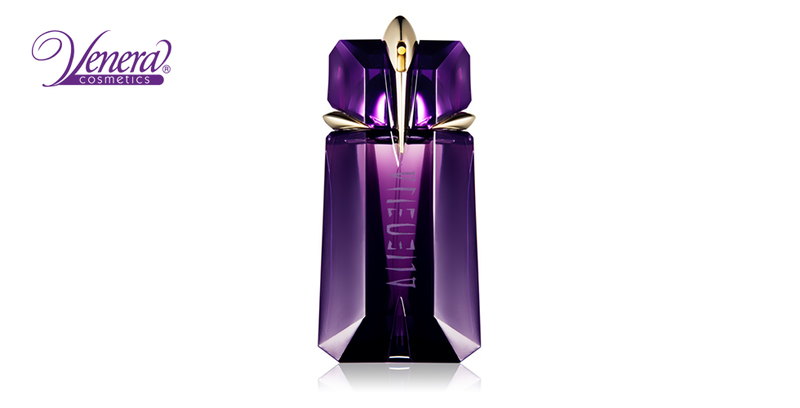 A perfume created by Thierry Mugler takes fifth place in the ranking. 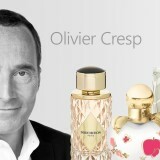 Despite the fact that he is a 70-year-old man, the designer still has the ability to amaze the world with its fragrances. Alien is created with only three aromatic notes (amber, jasmine, and wood), but this does not prevent perfume from capturing people’s hearts. 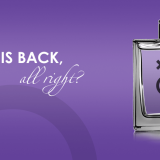 Its scent is magical, seductive, and is created for people who love late night adventures. The combination of these three notes is so well balanced that it makes the fragrance one of the bestsellers for 2018s. Created by the famous perfumer – Thierry Wasser, Addict, gets 4th place in the ranking. It has a floral – oriental aroma which captures the senses. 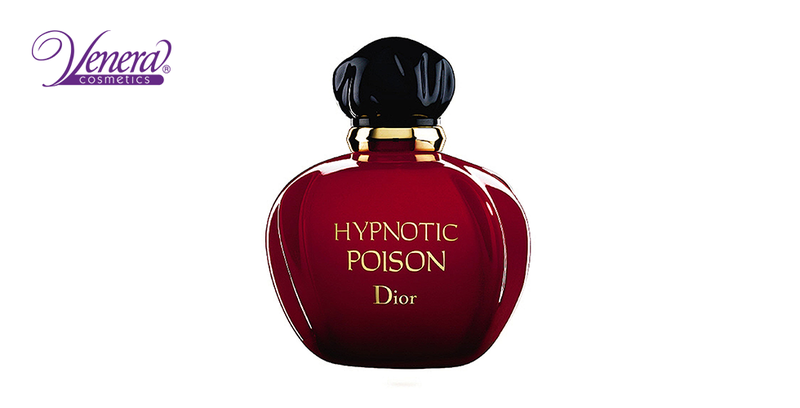 There is no doubt that the ladies who wear this perfume will remain long in men’s mind. The combination of fruit, floral and woody notes makes its scent very tempting. Addict is an evening perfume and thanks to the high-quality ingredients with which it was made – its aroma is very long lasting. 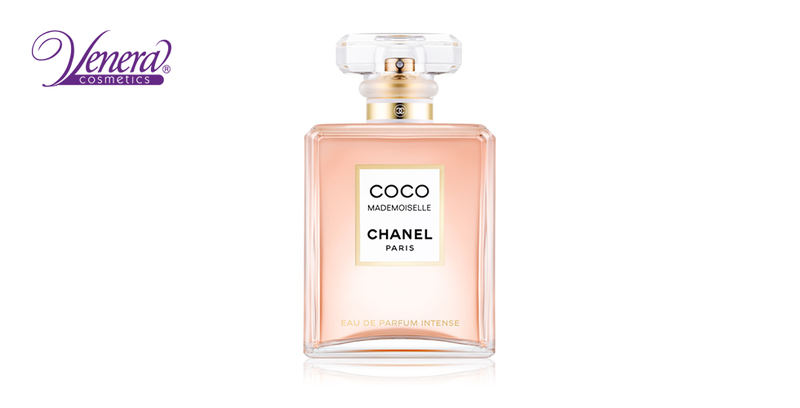 The prestigious third place in the list of goes to the perfume – Coco Mademoiselle. 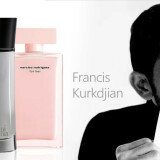 Its creator is the perfumer – Jacques Pologe, who works in partnership with the famous fashion house Chanel. Although the famine perfume was launched in 2001, it still has a stable market position, which is not expected to be lost soon. Its combination of citrus, floral and woody notes creates an enchanting oriental scent that suits every passionate woman. Coco Mademoiselle has a long-lasting scent and is recommended for use during the fresh spring days. 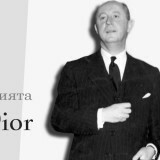 Only one step away from the victory is placed another perfume from Christian Dior’s fashion house. Hypnotic Potion is a delightful oriental-vanilla aroma that certainly deserves this high position. Its scent is created by a wide range of aromatic notes, all of which are combined in the most balanced way. 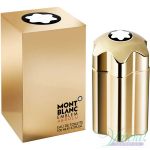 The perfume is desired by all beautiful ladies who can handle well both roles of a seducer and a tender girl. The award for best famine perfume of 2018 goes to a fragrance that has been launched almost a century ago. 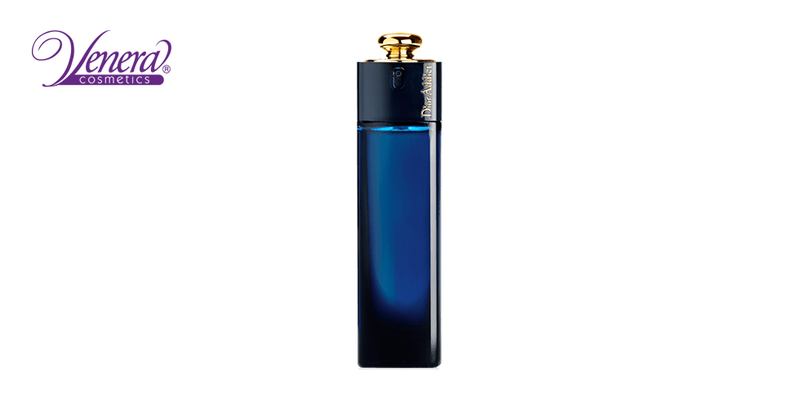 It was created in 1925 by Jacques Guerlain, who is one of the heirs of the Guerlain fashion house. Guerlain is one of the oldest brands in the perfume industry and still continues to earn prestigious awards two centuries later. 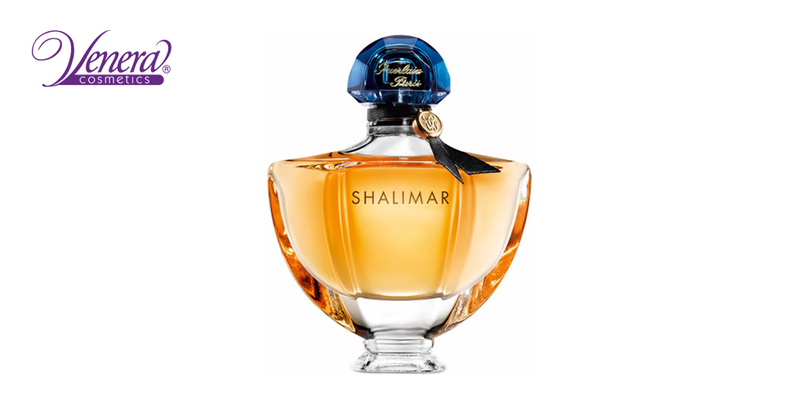 The scent of Shalimar recreates the romantic love story between Emperor Shahjahan and his beloved Mumtaz Mahal. She was just an ordinary urban girl, but her astonishing beauty captured his hearth. 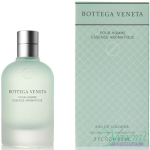 The perfume is created with the balanced combination of citrus, floral and woody notes. Its aroma is long-lasting and smells of passion and love. These were the most wanted famine perfumes for 2018. Do you own any of them and if yes, which one? Share with us in the comments!